Nearly 500 “churches” in the United States will commemorate Charles Darwin’s birthday this week with “Evolution Sunday,” but many other congregations plan to recognize the biblical Creator and celebrate “Creation Sunday” instead. 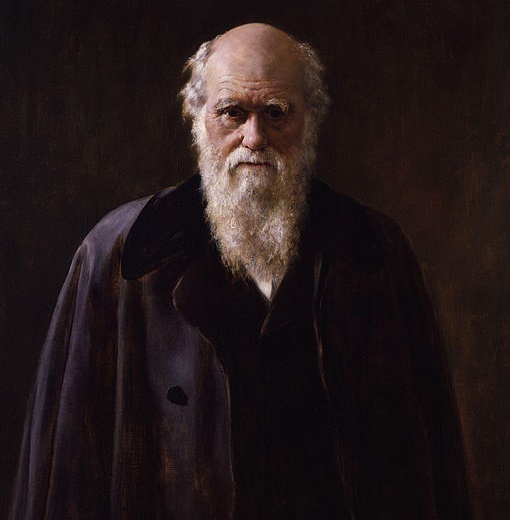 February 12, Darwin’s birthday, is commemorated each year by atheists as International Darwin Day. However, many “churches” also plan to celebrate the birth of the notorious naturalist by following the advice of atheist Dr. Michael Zimmerman and hosting “Evolution Sunday” or “Evolution Weekend” events. Breeden explained that Evolution Sunday is based upon the unbiblical concept of non-overlapping magisteria—also known as NOMA. According to NOMA, science and religion are incompatible with each other, because science allegedly deals with facts and theories while religion deals with morality and meaning. Contrary to NOMA’s claims, evolution and Christianity are in fact antithetical, said Breeden. Breeden told Christian News Network that the inspiration for Creation Sunday is linked to his own journey of faith, because he at one point walked away from Christianity when he realized evolution and the Bible were at odds. However, the Holy Spirit drew him back to the faith when he discovered the shortcomings of evolution. “As the Holy Spirit began to guide me into all truth, as the Scriptures promise, I began to realize that millions of years of molecules-to-man evolution actually undermines the faith,” he stated. 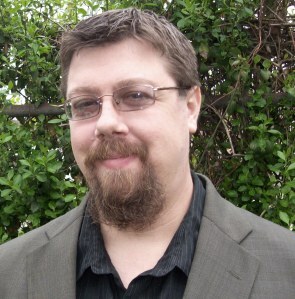 Breeden first created CreationLetter.com—a website that allows Christians to pledge support for the literal interpretation of the biblical creation account. Then, he organized Creation Sunday so that churches could publicly proclaim the truth of Genesis. As evolutionists and “churches” gather to celebrate Darwin this week, critics of evolution point to Robert FitzRoy, who was the captain of the infamous HMS Beagle. FitzRoy ultimately condemned Darwin’s evolutionary writings and upheld the teachings of Scripture.